From expanding access to care, fighting burdensome regulations, to recruiting and retaining medical professionals to rural areas of Upstate New York, IHA’s Advocacy Team represents our members’ interests and clearly communicates with key decision-makers. IHA is the premier, independent, and regional voice for Upstate New York’s hospitals and health care systems in Albany and Washington. IHA promotes a broader understanding of, and builds support for, the health care systems serving Upstate New York. 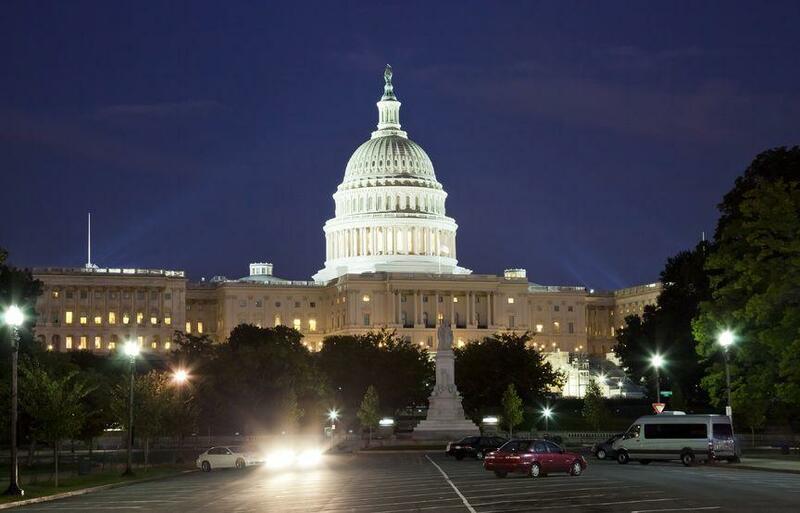 Iroquois provides representation and advocacy at the state level by effectively lobbying officials throughout all levels of state government. 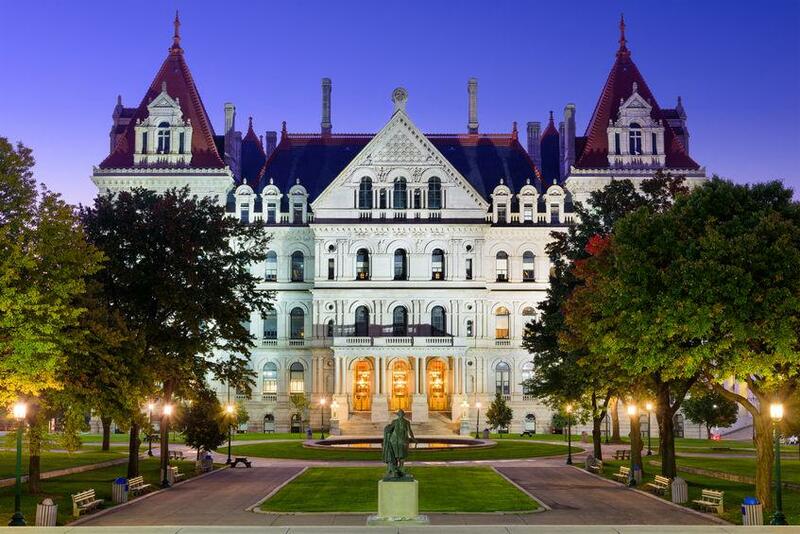 IHA has established close working relationships with the Governor’s office, state agencies, and both houses of the New York State Legislature. IHA influences, creates and collaborates on public policy development with a focus on regional parity. All of IHA’s advocacy efforts focus on the simple truth that hospitals exist to serve and their ability to do so requires a strong relationship with their communities. To serve Upstate communities well, hospitals must also manage resources in a challenging environment.